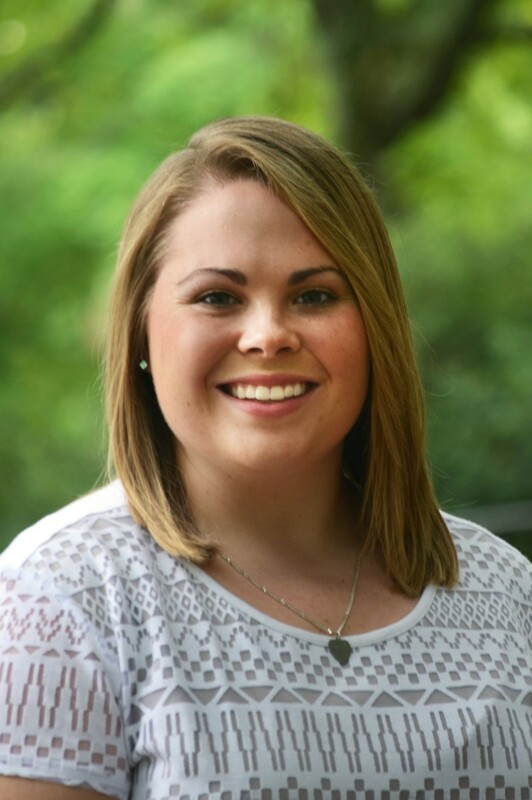 Afton Landram serves as an Academic Advisor in the Office of Academic Affairs in the College of Agricultural and Environmental Sciences. She is responsible for advising Animal Science and Dairy Science majors. Afton received a B.S.A. in Animal Science with an emphasis in Equine Science Management and a minor in Dairy Science from the University of Georgia.